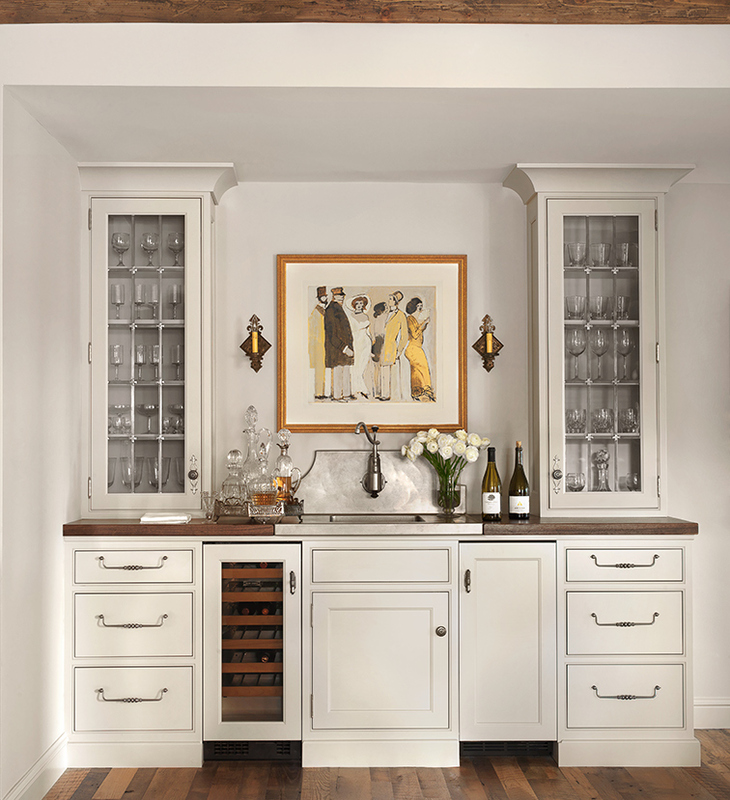 Whether entertaining guests, hosting a dinner party or simply trying to run through the family's morning routine, a beverage center can enhance the functionality of the space. 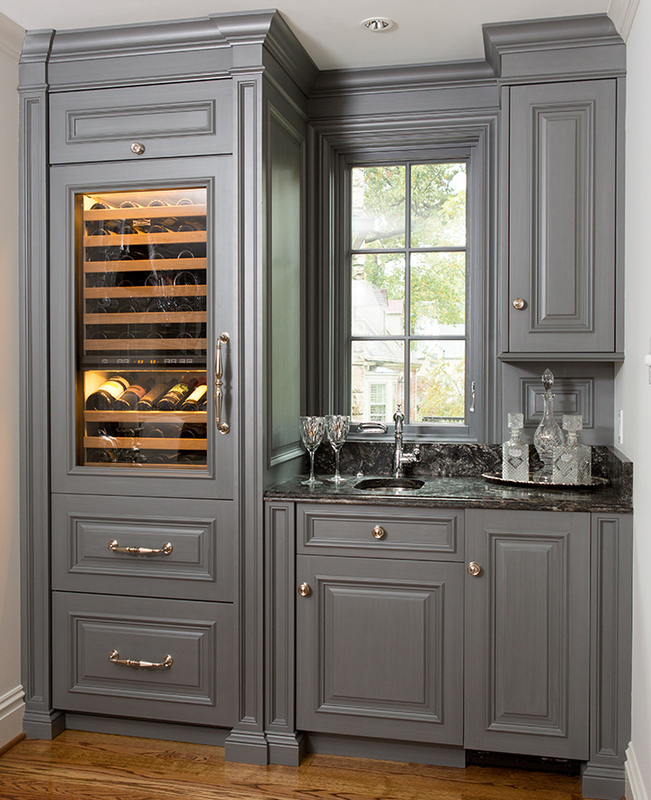 Bar, by Beck/Allen Cabinetry. Photography by Alise O'Brien. Anne Marie Design Studio. Photography by Nicole Midget Photography. Design by Astro Design Centre, Ottowa, Canada. Photography by Younes Bounhar, Doublespace Photography. Gegg design & cabinetry. Photography courtesy of Gegg design & cabinetry. Beverage center, by brooksBerry. Photography by Alise O'Brien. 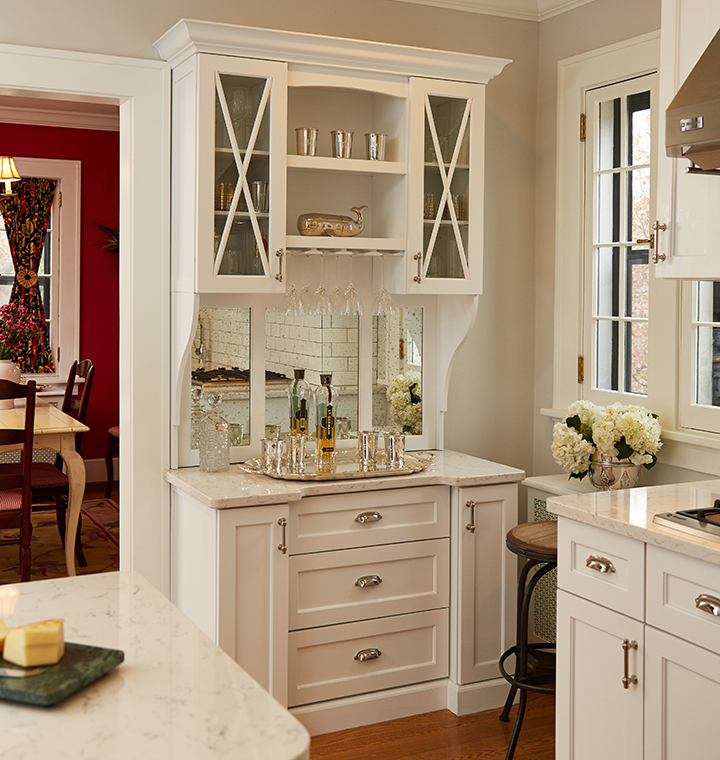 The kitchen is often thought of as the heart of the home where everyone loves to gather. 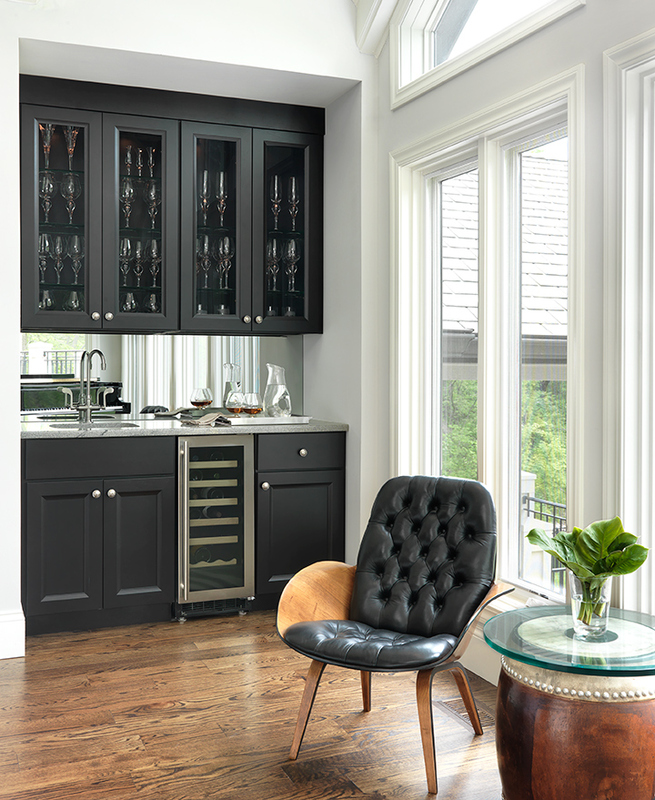 Keep family and guests out of the cooking area by adding a stylish and functional beverage center. 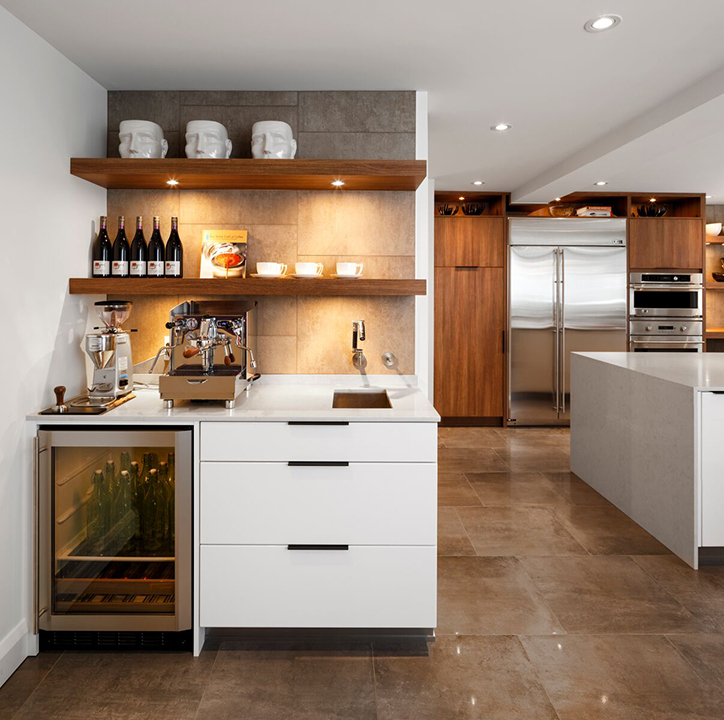 Whether entertaining guests, hosting a dinner party or simply trying to run through the family’s morning routine, a beverage center can enhance the functionality of the space. one: Bar, by Beck/Allen Cabinetry. Photography by Alise O’Brien. two: Anne Marie Design Studio. three: Design by Astro Design Centre, Ottawa, Canada. four: Gegg design & cabinetry. five: Beverage center, by brooksBerry.